And we’re back! In full blown colour! 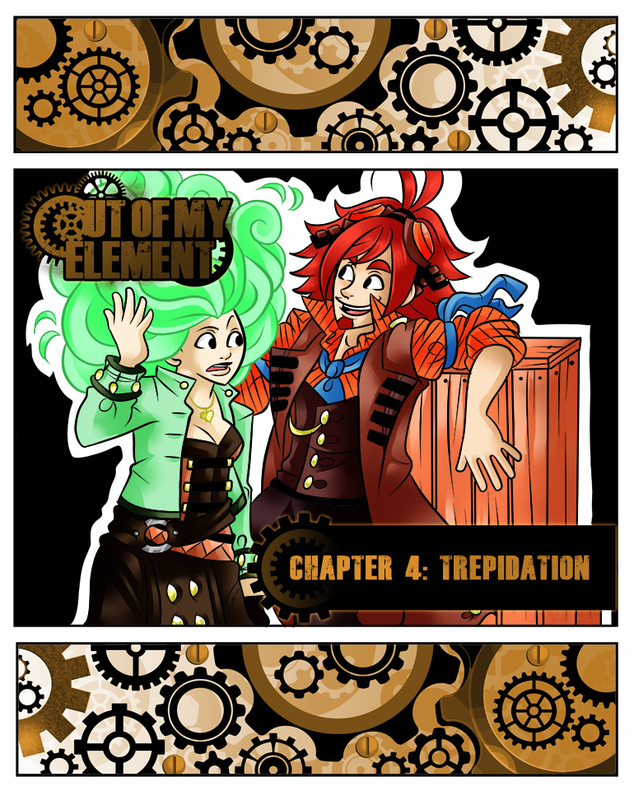 Chapter 4 starts now! How will our heroine deal with the sudden realization that the no-good, kidnapping, loud-mouthed and incredibly irritating gutter rat was right? Tune in every week to find out!